Kids love posting things, as a parent, I can prove this by shaking our old DVD player as a teacher it was a great way for kids to work on all sorts of things from letters to numbers and more. When my own kids were young I used this strategy to create a Feed the Penguin Game and today for our Weekly Themed Virtual Book Club for Kids Activity for toddlers and preschoolers I’m sharing our Feed the Lion Number Game. This DIY posting maths game is perfect to make and use as you read Goodnight Gorilla our featured book of the week. As a family, we love the zoo and within my teaching is has been one of my favourite topics especially if I can build in a field trip to get closer to the animals that we mention and talk about. 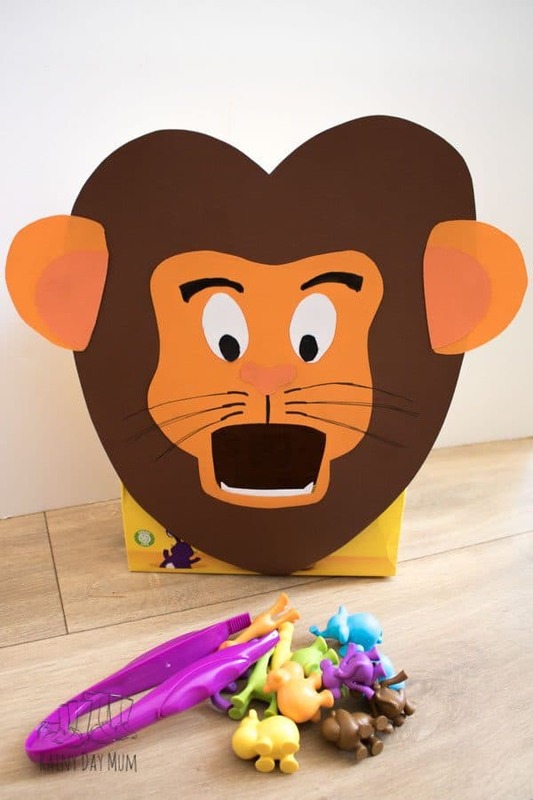 Once you have our DIY counting game don’t forget to check out the bottom of the post for more Zoo themed Activities and ideas for toddlers and preschoolers from us here at Rainy Day Mum but also the co-hosts this week for our weekly book-themed activities and crafts for little kids. 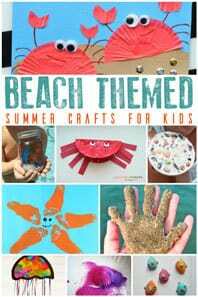 We have included affiliate links for products and resources we recommend for this activity and theme. If you purchase via these links we may earn a small commission. Goodnight Gorilla by Peggy Rathmann is a fun book for the zoo theme for toddlers and preschoolers. 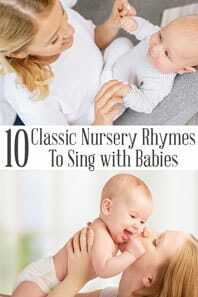 Although marketed as a “board book for babies” it’s one of the books that you and your baby can explore together but as they get older you and they can laugh at the antics of the gorilla in it. I love this book for the variety of different animals that you encounter and in today’s activity we have taken one of my favourites the Lion and we’re using it to work on counting and fine motor skills. 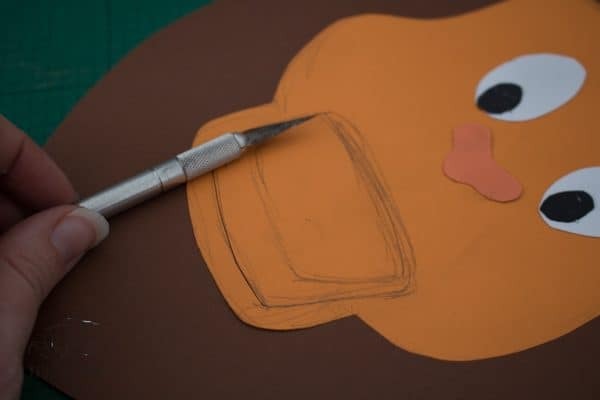 So this activity do need a little prep in advance to set up you will need to create the lion to feed but once it is fed it would be great to use for a variety of different “posting learning activities”. 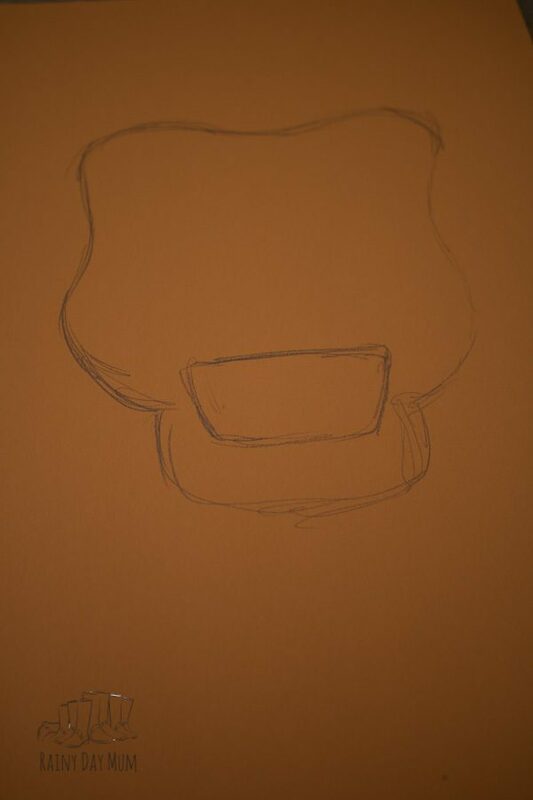 Start off by drawing the face shape – I googled Carton Lion and found an image that was relatively simple shapes and used that as inspiration. 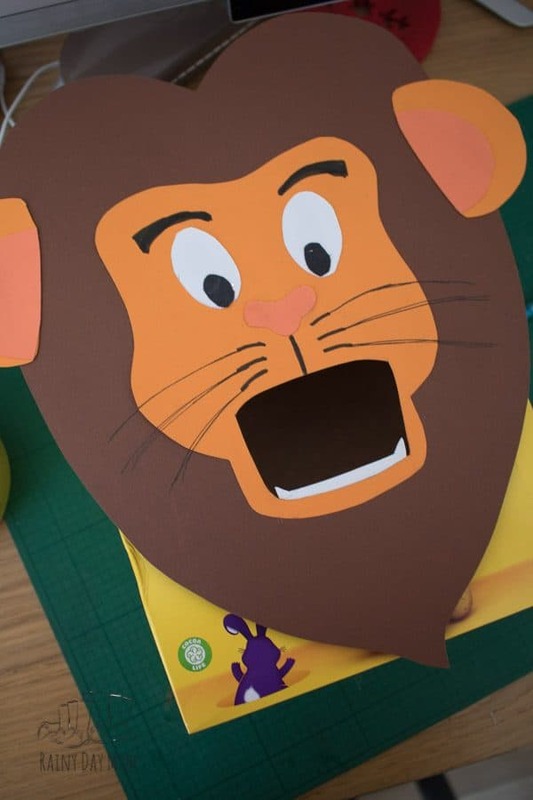 Cut out the lion’s face – don’t cut out it’s mouth yet! 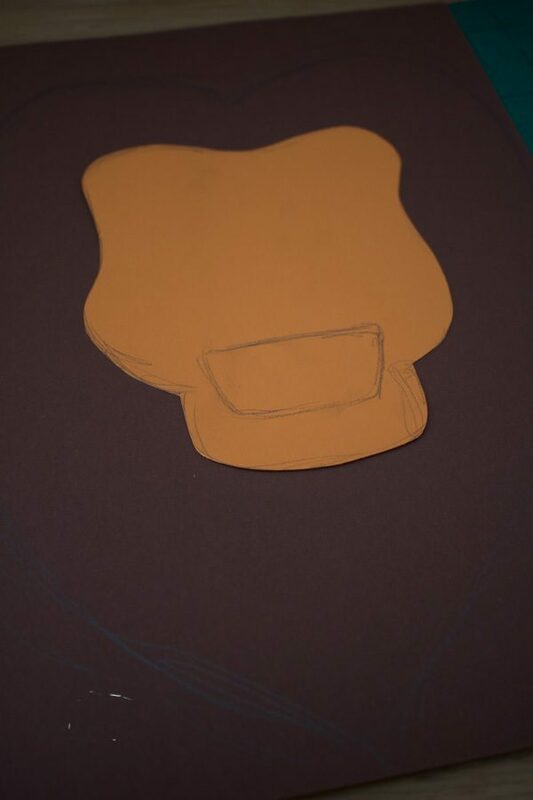 Lay the lion’s face on the card that you will be using for the mane and draw a rough mane around the cardstock. Cut out the mane for the lion. 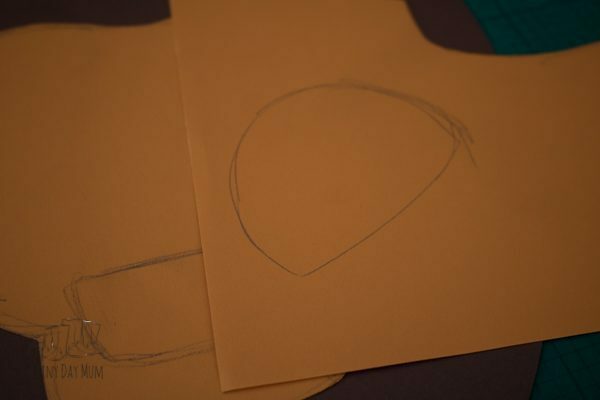 Draw two ears and cut these out. 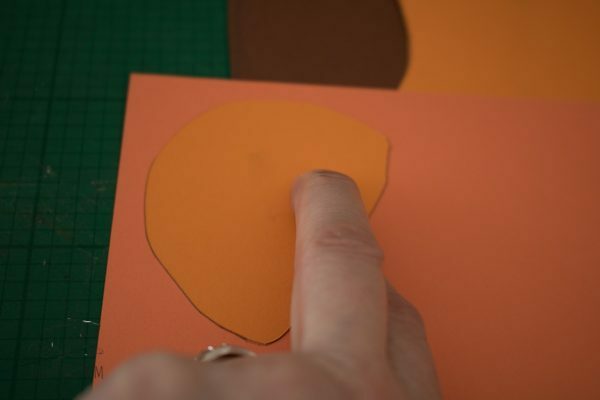 On a different coloured piece of card draw around the ears you have and then inside an “inner ear” part and cut out just this part. On white and black card draw and cut out your circles for the eyes and pupils on your lion. On some pink card draw a nose and cut this out. 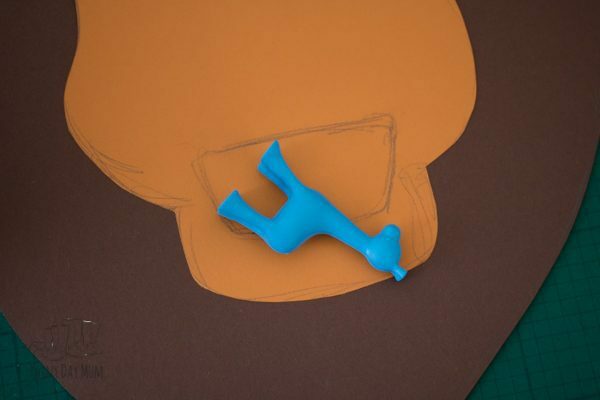 Assemble your lion gluing the pieces in place. Now place the largest of the things that you will be feeding the lion where the mouth is and draw a BIG open mouth. Using the craft knife cut this out through the layers of face and mane. 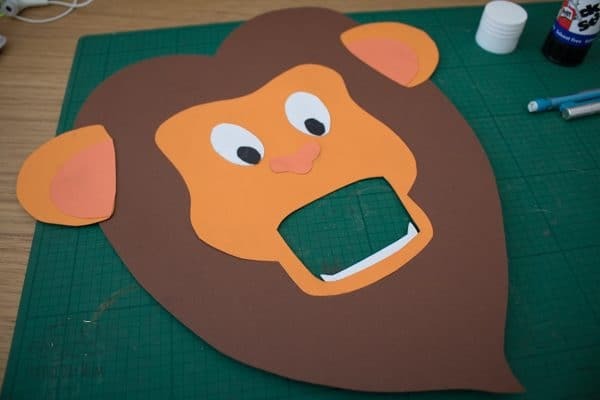 Lay your lion on top of some white card and create some teeth for along the bottom jaw. Remove the lion and extend the area below the teeth so that you will have space to glue these in place. Cut out the lions teeth and then glue to the back of the lion’s lower jaw. Return to the lions face and add in facial features – I decided that the lion needed to have some character so I added eyebrows and whiskers. 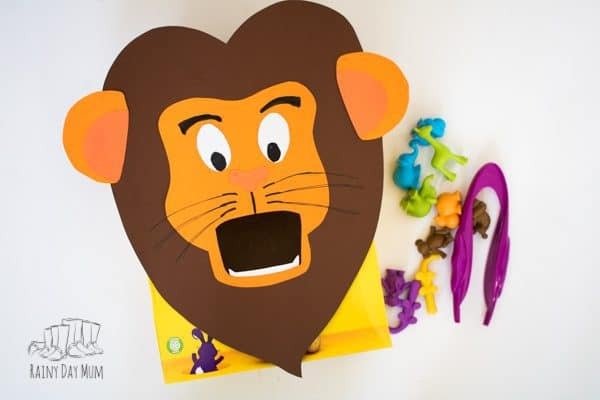 Before you attach to your cardboard box lay the lion on and draw around the inside of the mouth. Make this a little bigger and cut out your lion’s mouth shape from the box. 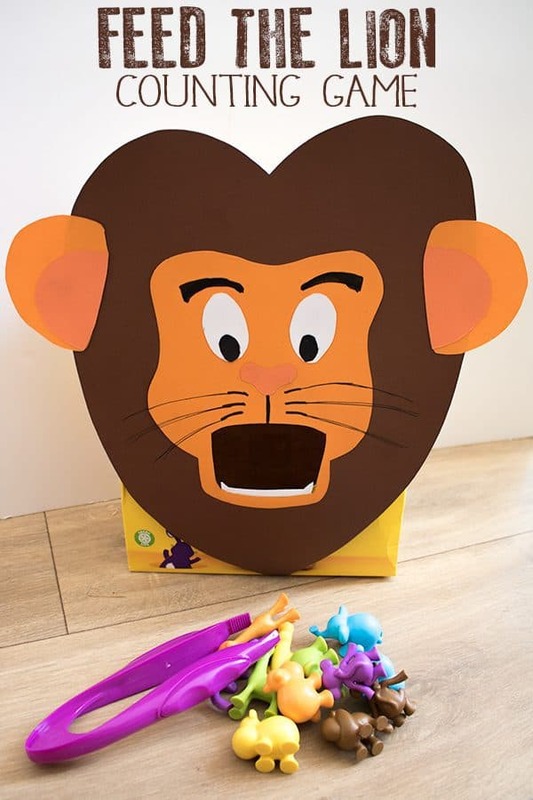 Attach the box to the lion with the mouth hole to post into and then make sure that you can open the box to retrieve them afterwards! The lion is hungry and he needs feeding. 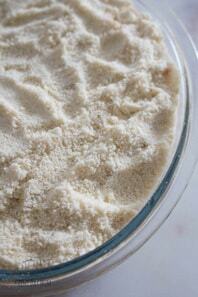 Being a good “Zookeeper” your child will need to know how many treat they have fed the lion. You could use a set of number cards, die or just shout out the numbers of how many they are to feed the lion. Lay out your game with your tweezers and objects to feed the lion. Explain that the lion is hungry and it’s time to feed him. Choose a number and then using the tweezers ask your child to feed the lion that number of objects. Once they have fed the lion remove the objects from the lion and start again. If you child is working beyond counting you could do some simple addition with this feed the lion game. Roll two dice, count out the number on the first dice and the second dice and then feed them to the lion counting them out as you do. 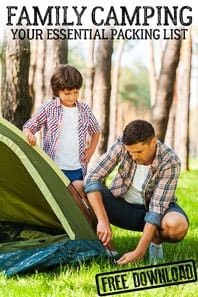 Instead of counting why not use a set of alphabet cards and as your child to pick a letter from the alphabet and then go find something to feed the lion with that starts with that letter. 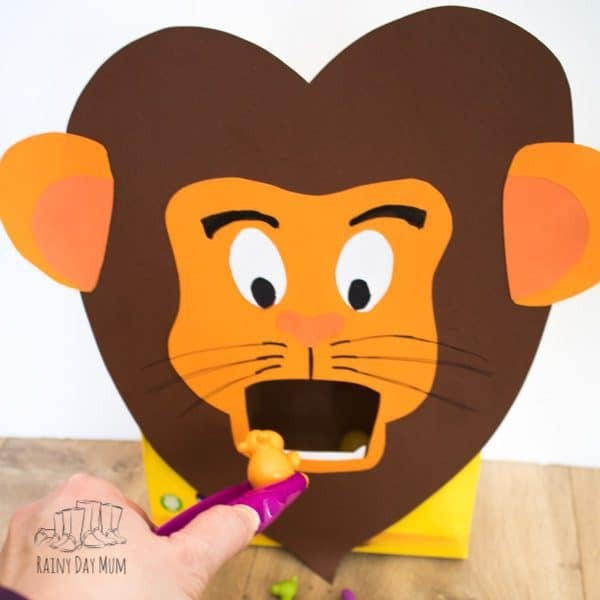 You could purposefully pick the letter at the start of your child’s name and try to feed them to the lion to get a little bit of a giggle but also to demonstrate how it works. We love to include a variety of books with our weekly themes. As a teacher, I would have a basket in the reading corner where I picked out any books on the theme from the collection and also a display with my 5 favourite books of the theme that we would share throughout the week. When my kids were born I continued on with the favourite books and during a week I would dig out 5 that I would share 1 a day or as happened most of the time all 5 read every day! In addition to Goodnight Gorilla here are some others that we would recommend for our Zoo Week. 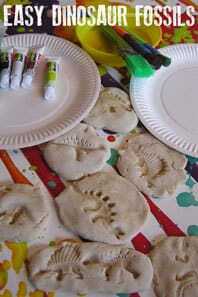 Check out these other Zoo Themed Crafts and Activities for Toddlers and Preschoolers to do in addition to this Feed the Lion Game this week. 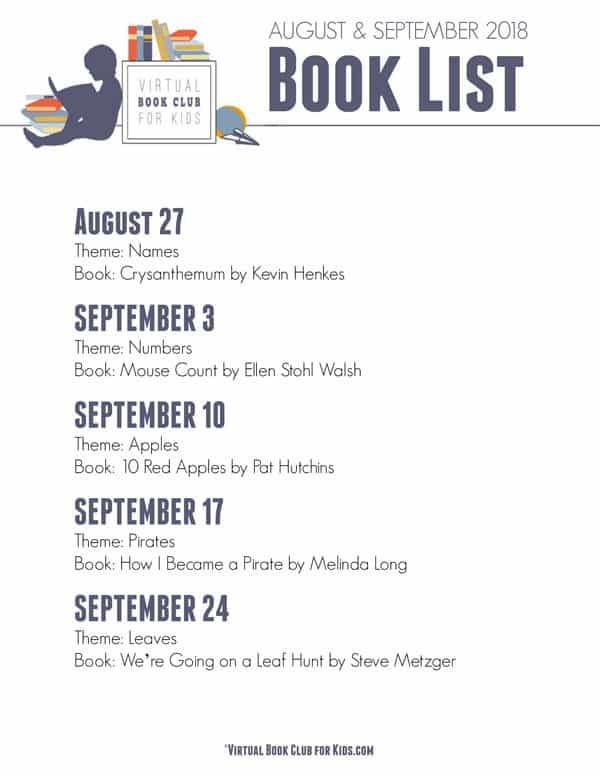 If you would like to find out more about our weekly Toddler and Preschooler Themes and Activities then check out our Virtual Book Club for Kids information page. 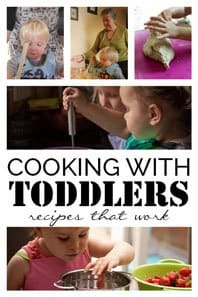 You can easily join along with us by subscribing to our Toddler and Preschool Activities Newsletter above which goes out weekly or if you are on Facebook then come join me, Kristina from Toddler Approved and Kim from The Educators’ Spin On It in our Weekly Virtual Book Club for Kids Group to get even more ideas for activities on our weekly themes. 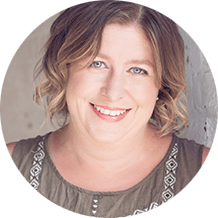 Feed the Lion Number Game – YOU ARE HERE!